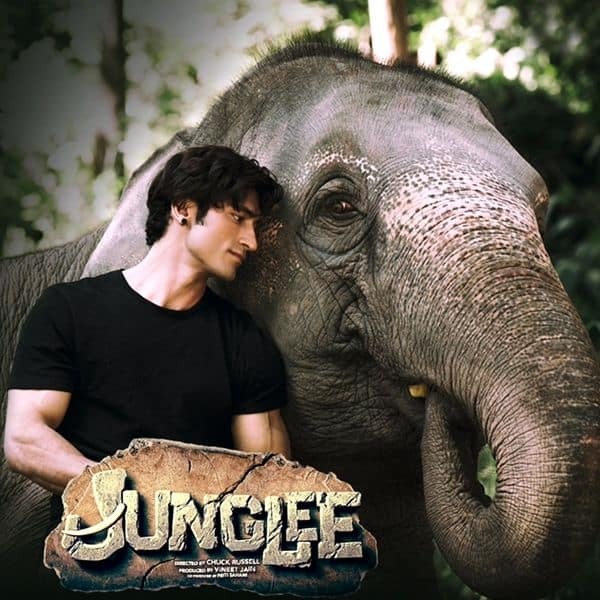 After changing its initial release dates, finally, the Vidyut Jamwal starrer has hit the theaters. However, the film has to clash with “Notebook” which belongs to a completely different genre but is equally appealing. 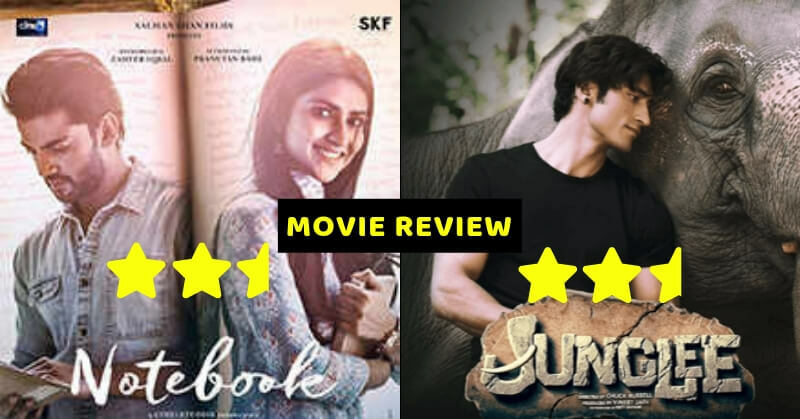 Junglee is an action-packed movie denouncing the animal hunting practice whereas Notebook is an unusual love story that encompasses a lot of drama. 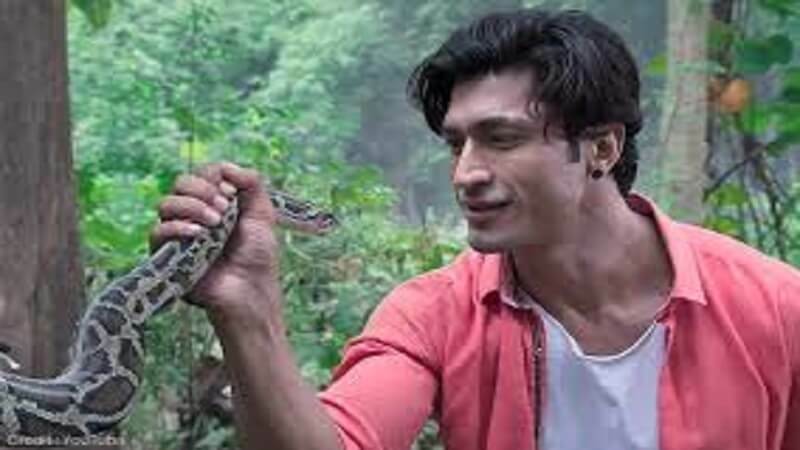 Raj (Vidyut Jamwal) is a veterinarian who has a deep affection for the animals. Some sequential events led him to an elephant safari where the hunters were on their pursuit. Raj is a kalaripayattu practitioner and he single-handedly beat the group of hunters to keep the animals safe later the protagonist reveals that the hunting is just a game for him and he only seeks entertainment from it (that is weird). The story does not possess any complexity and it is pretty much straight forward to understand. 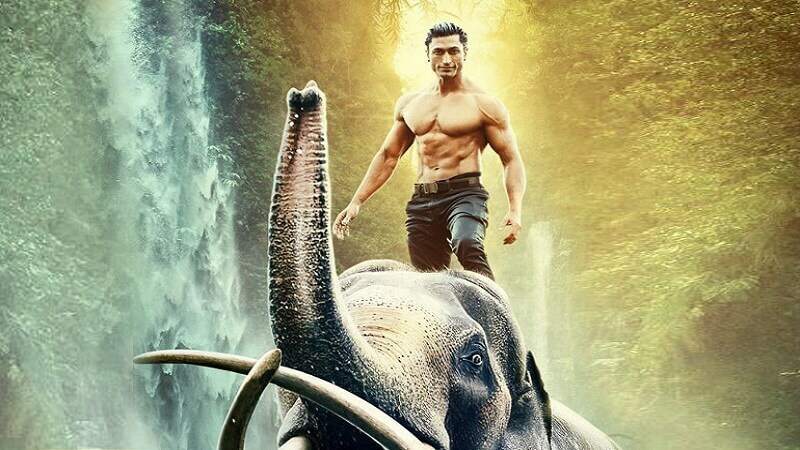 No doubt Vidyut Jamwal is great when it is about packing punches and kicks. 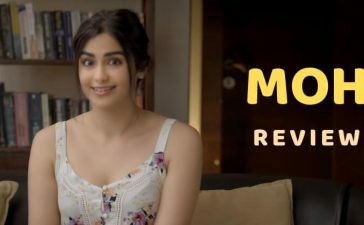 Apart from Vidyut, Asha Bhat, Pooja Sawant, and Akshay Oberoi are in the key roles. Kabir is a newly appointed teacher. He went to a remotely placed houseboat in Kashmir where he teaches. There he finds a notebook filled with intimate views of someone. Later it is revealed that the notebook belongs to Firdous (Pranutan Bahl) who happens to be the former teacher in the school. Moreover, Kabir was the replacement for her for that teaching job. 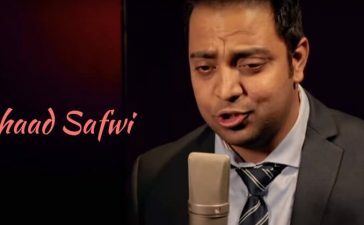 Kabir read each and every word of the book and eventually fall in love with Firdous. No doubt it is an unusual love story and maybe the viewers of this era will contradict it to some extent. But still, it is quite adorable to watch. 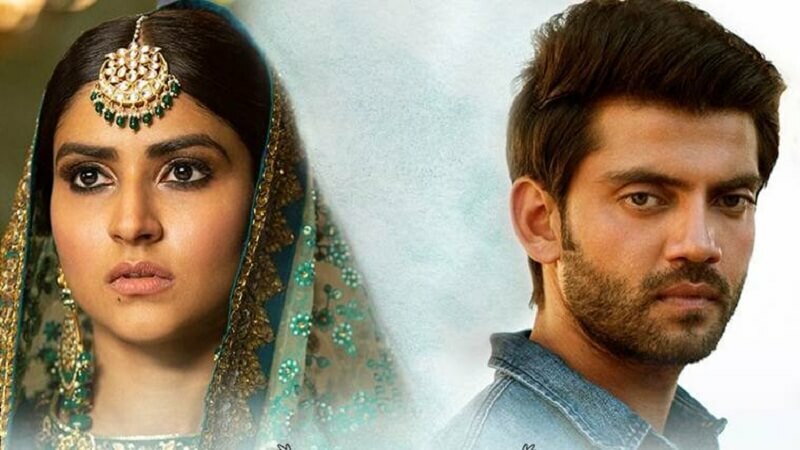 Kabir and Firdous meet in the climax but there were slight twists. 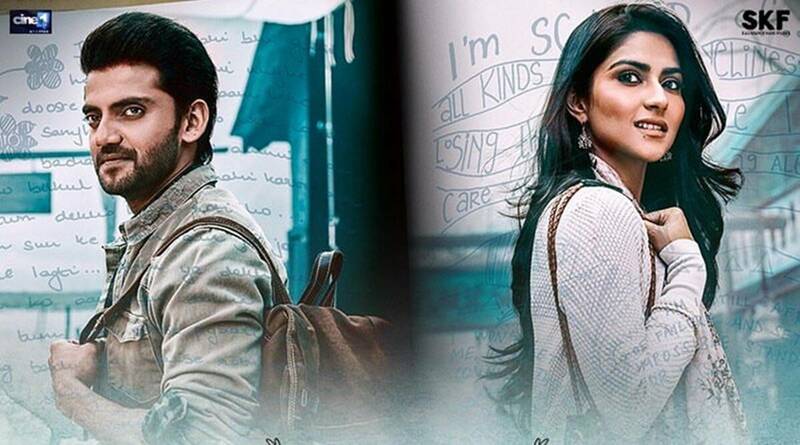 Zaheer Iqbal and Pranutan Bahl are the new faces who played the lead roles and their efforts are clearly visible in their performances. 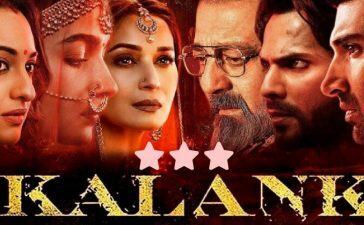 Both of the movies are equally pleasing and we would like to give 2.5/5 stars to both of the movies. Do you find this review helpful? Tell us in the comments. 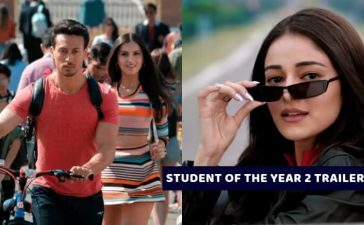 Also, check the list of low-budget Bollywood movies that rocked in 2018.